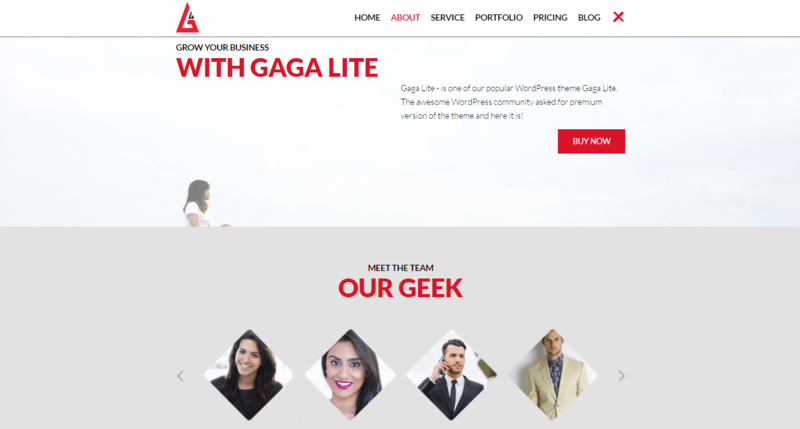 A sticky menu, fully built on customizer, typography selection, multiple layout support, SEO optimized, full-screen slider, and beautiful design are the key features covered by Gaga Lite and all this package comes without any price tag. Since looks are subjective, so you should check out its Demo to see if it interests you. It features Sticky Menu for improved navigation score. Most importantly, the theme looks gorgeous.